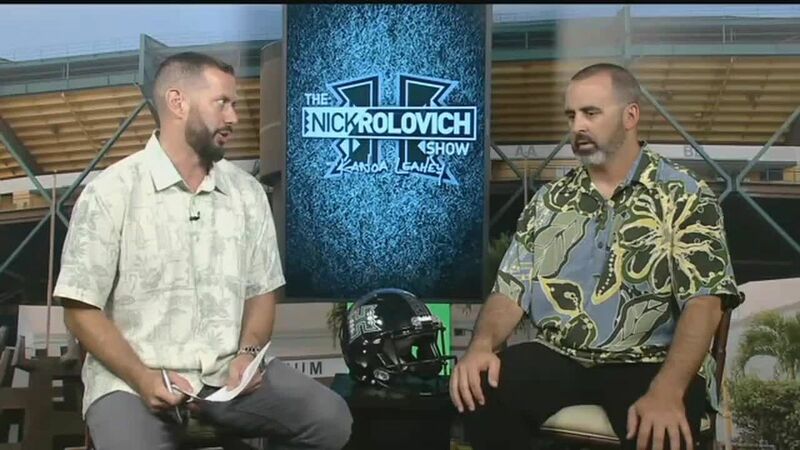 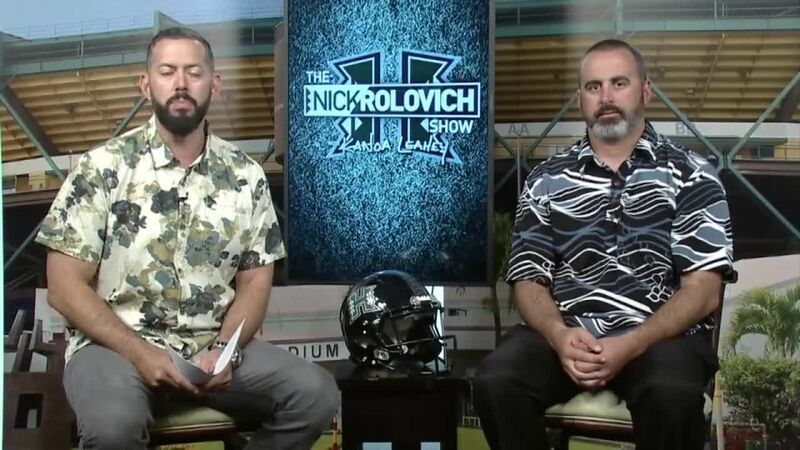 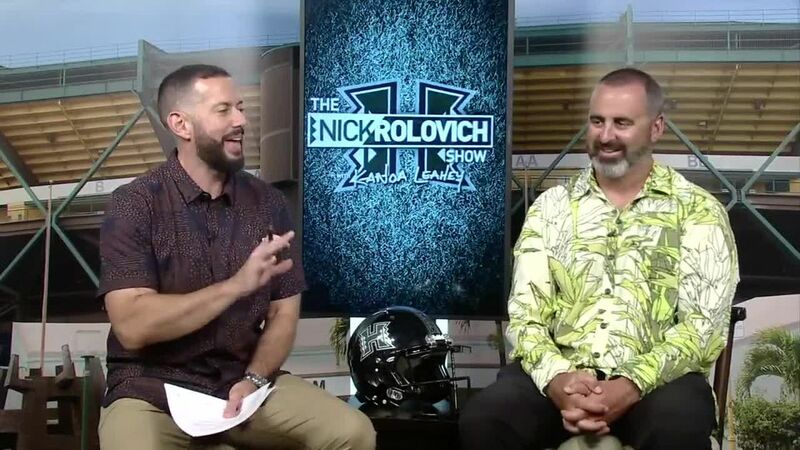 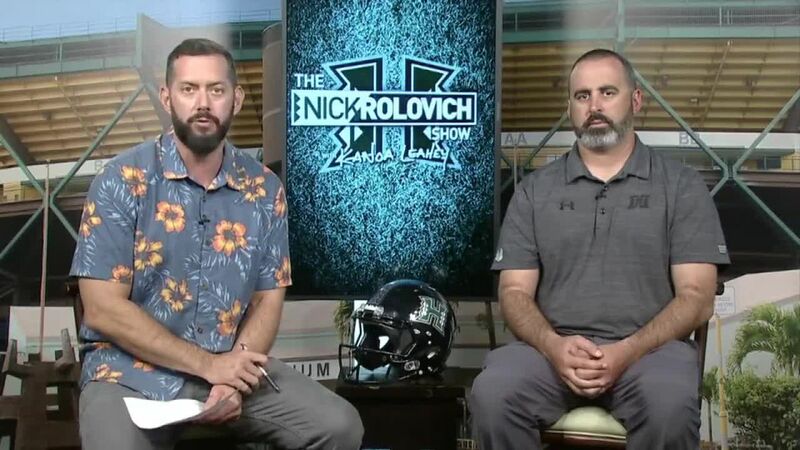 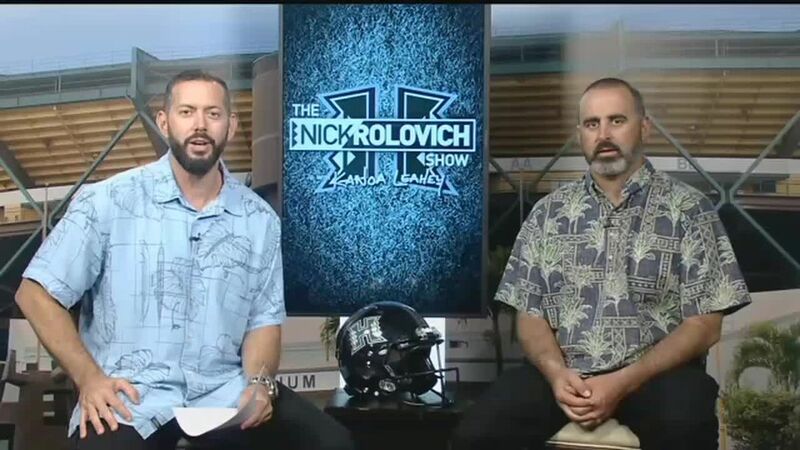 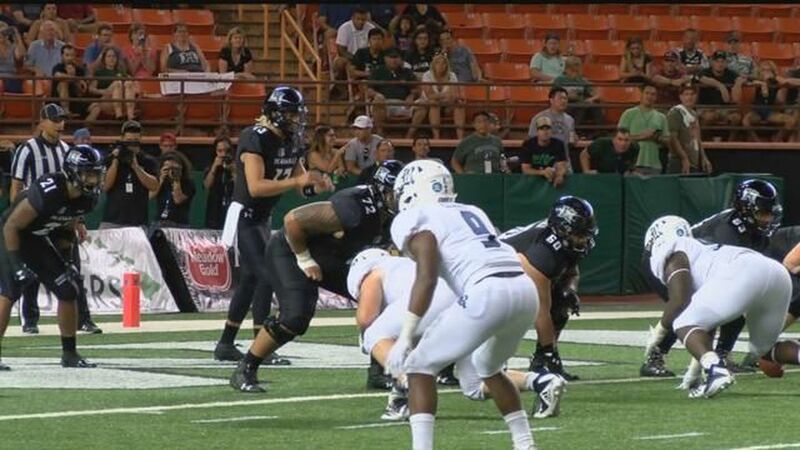 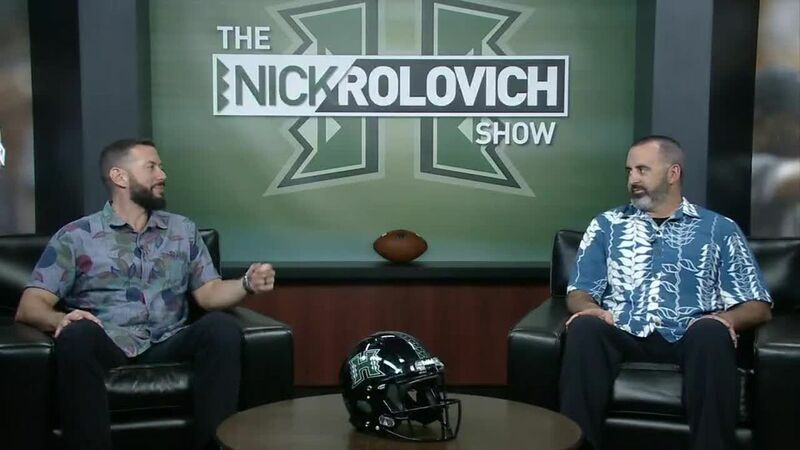 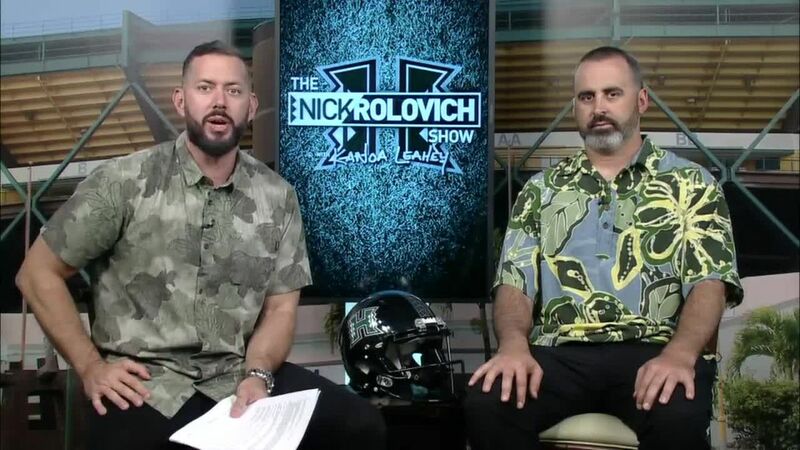 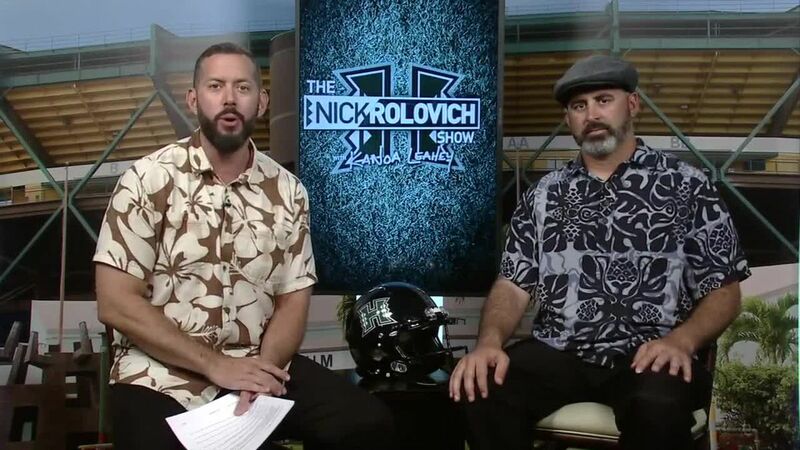 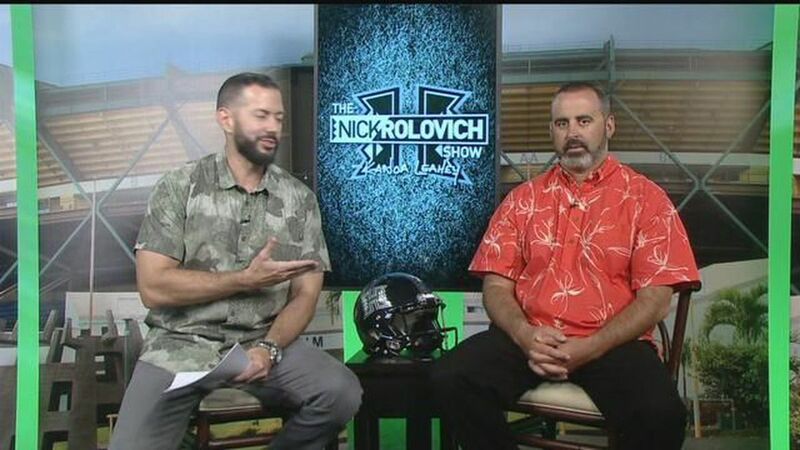 Week 2: Hawaii tops Navy in home game shootout, 59-41 | The Nick Rolovich Show. 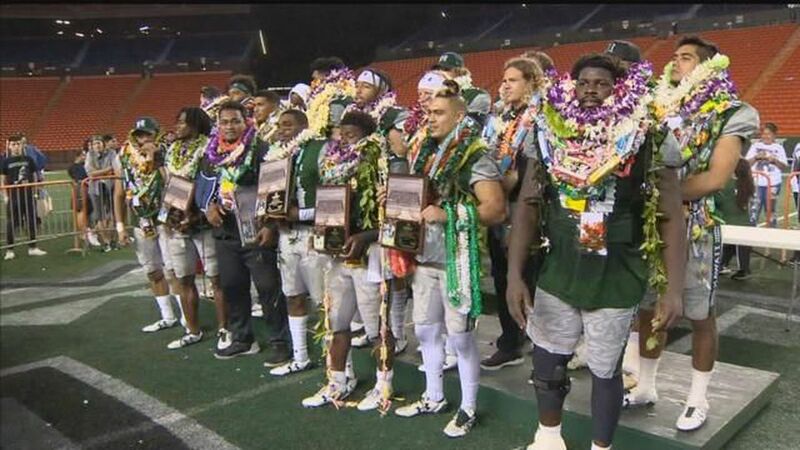 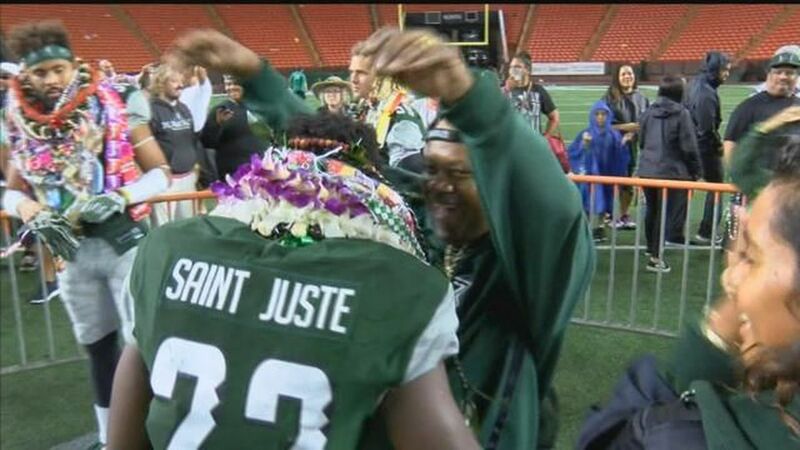 In their final game of the 2017 season, Hawaii falls to long-time rival BYU before celebrating the 20 seniors who played their final game at Aloha Stadium. 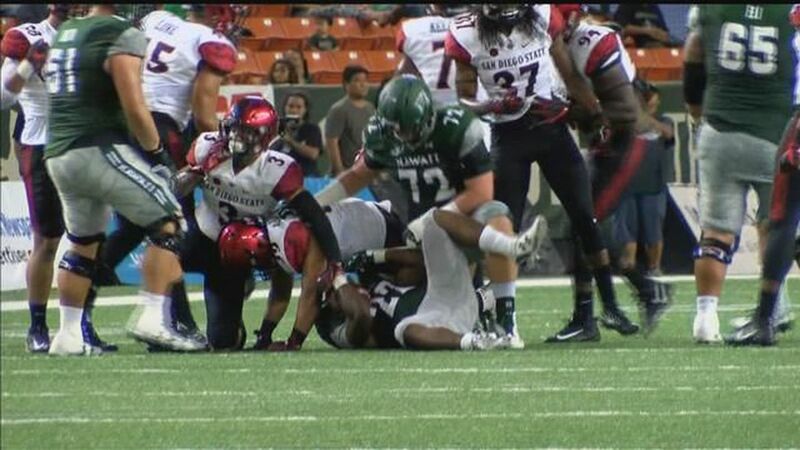 It was a tough loss for the Warriors on Saturday. 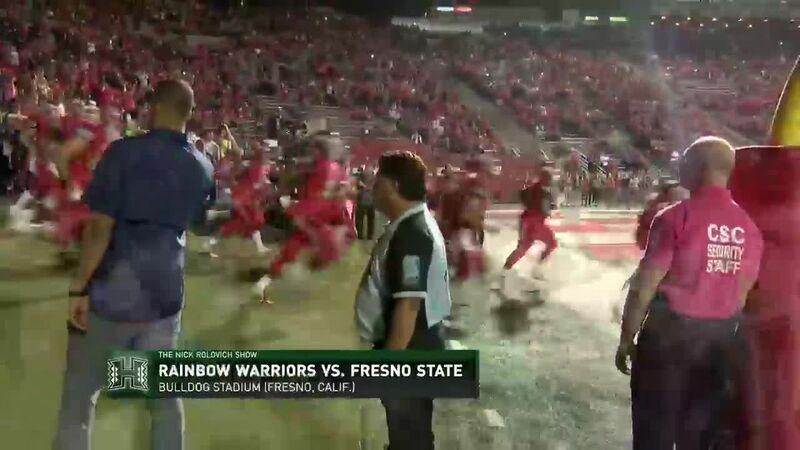 The team fell to Fresno State, 31-21, and saw their bowl dreams vanish. 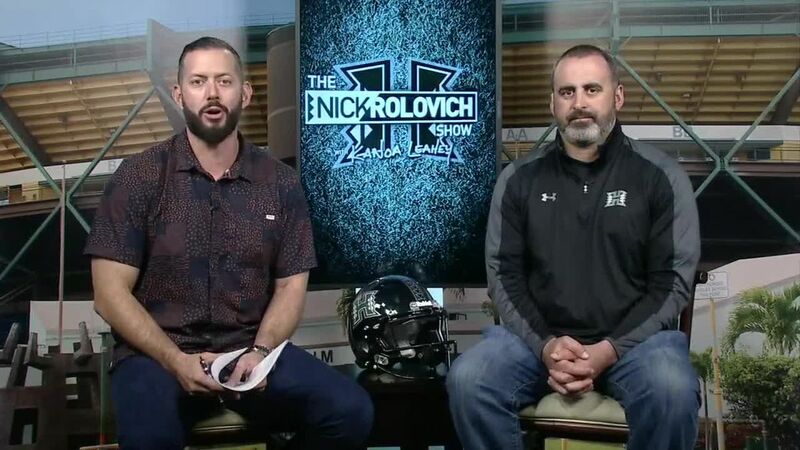 We check in with Head Coach Nick Rolovich during the bye week to get a recap of the season so far and a look at games ahead. 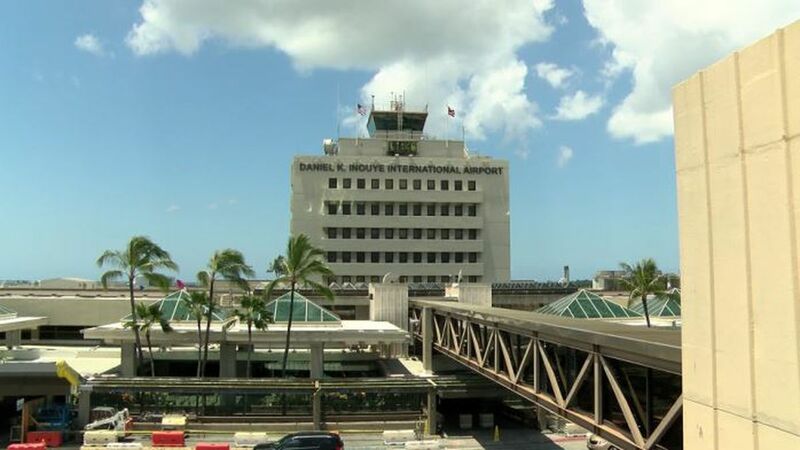 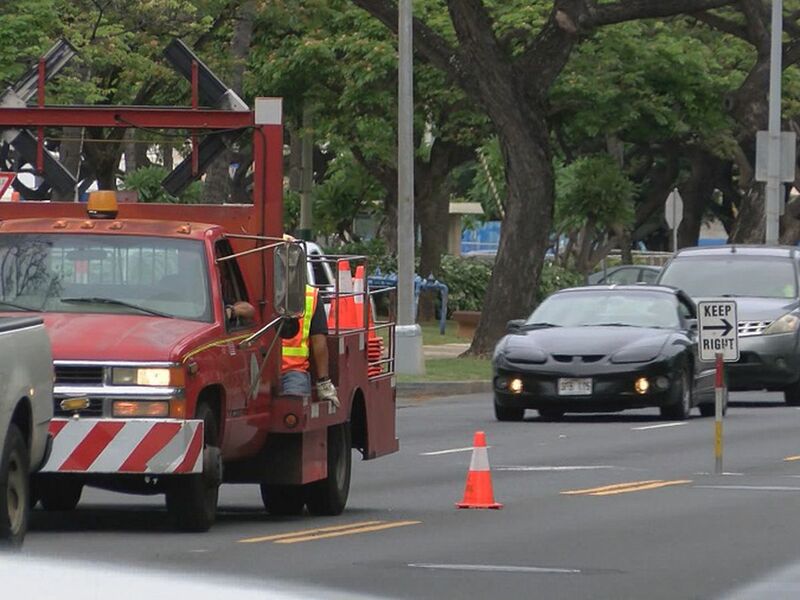 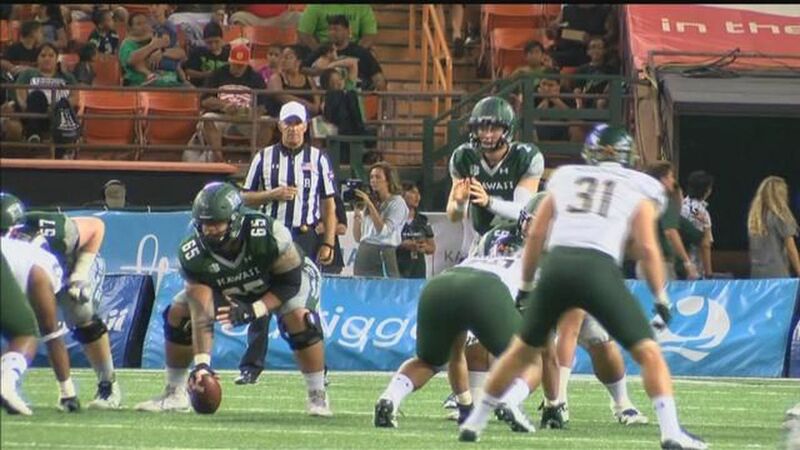 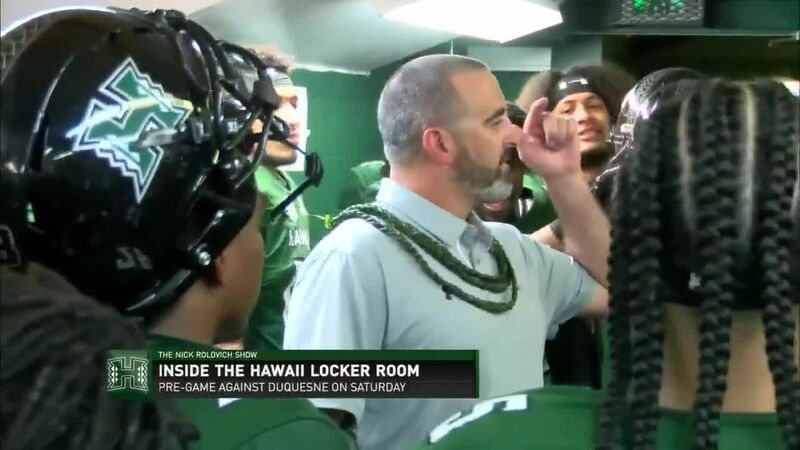 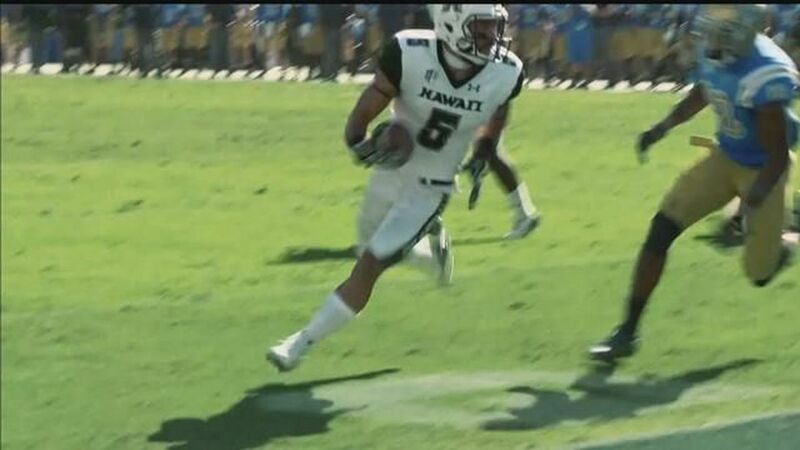 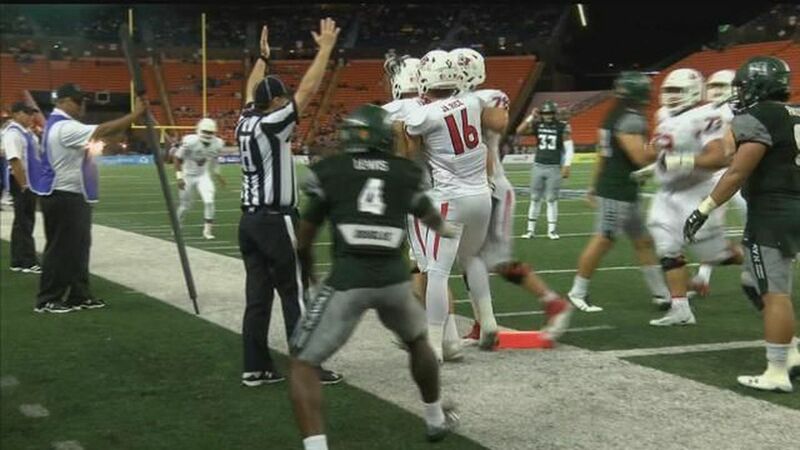 The Rainbow Warriors played in a 51-21 loss against Colorado State.